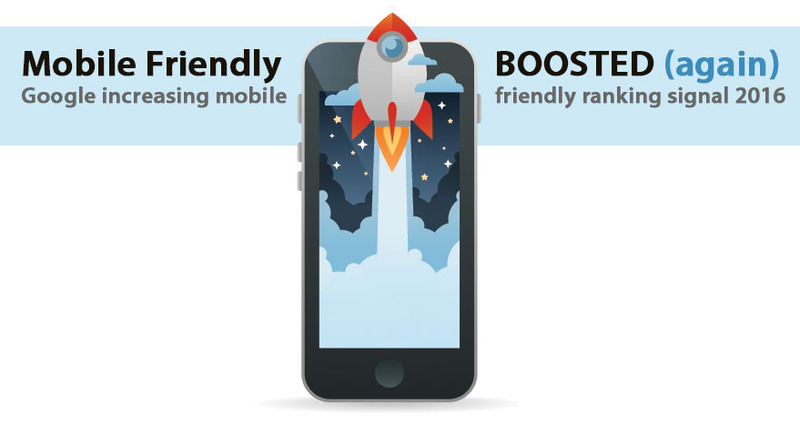 On March 16, 2016, the Google webmaster blog announced that they will once again increase the ranking signal strength of mobile friendly websites when showing search results on mobile devices. This important update rolls out in May 2016. However, they said if another non-mobile friendly site has more relevant content in relation to the search terms, another mobile friendly site with less relevant content will not be shown above it. Typical Mobile friendly websites are created on responsive CSS frameworks or an entirely separate “mobile size” site that load when a mobile browser is detected. Most of the time a responsive website is the better choice because it provides a full experience of the website where any content such as images, videos, and text are available (unless hidden on purpose) AND prevents you from having to update two websites. Personally, I do not like the typical separate mobile website; they tend to be bland and marginally useful. There are numerous ways to check for a mobile friendly site, but the quickest and very reliable method is to use Google’s own mobile-friendly test.